While increased eye pressure is a key indicator of the disease, it does not necessarily mean you have a glaucoma diagnosis. In fact, the only way to detect glaucoma is to have a detailed, comprehensive eye exam at TSO. This exam often includes dilation of the pupils. 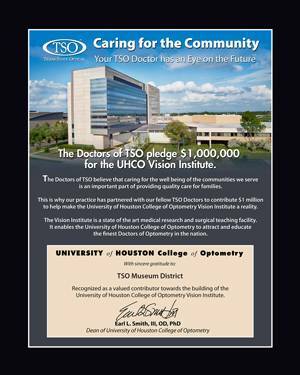 Learn about Management of Ocular Diseases at TSO Museum District.